Those that know me, know that I was (am) a sorority girl. When I went to college, that's what I dreamed of doing. Being surrounded by a great group of girls who had my back. 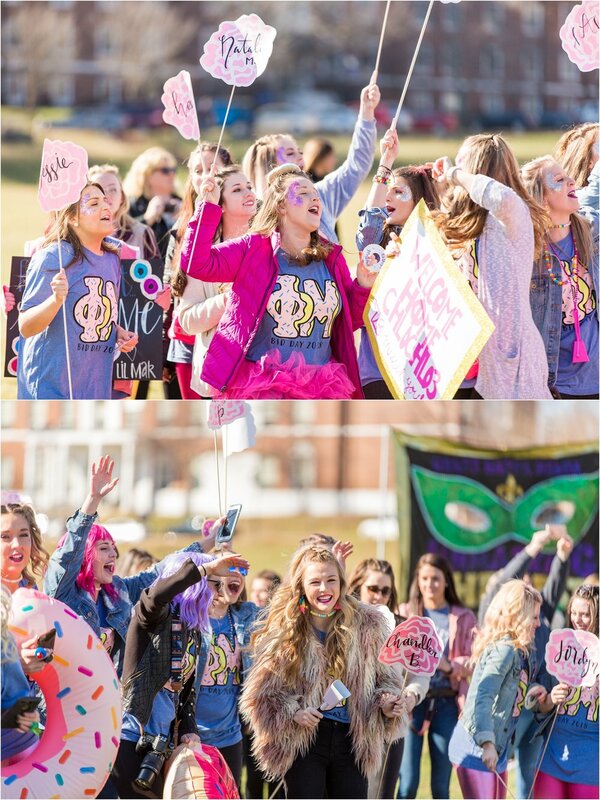 Fast forward a few years, and I love coming back to my little mountain town to photograph one of the most hype days of the year... BID DAY!